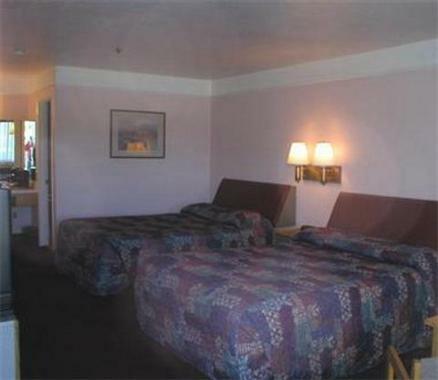 America s Best Value Inn Seabird Lodge Hotel Fort Bragg, Hotel null. Limited Time Offer! AMERICAS BEST VALUE INN. 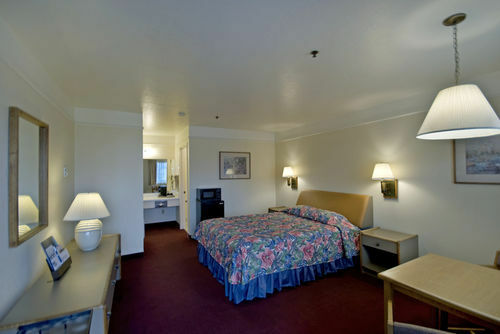 "AMERICAS BEST VALUE INN" is an ideal place to stay when discovering Fort Bragg. The air conditioning keeps the warm weather outside, always ensuring a comfortable bedroom temperature. Don't forget to bring your swimsuit since this residence presents its visitors with a covered pool. Guests can unwind in the spa or jacuzzi. Dinner can be enjoyed at the onsite restaurant. End your day at the lounge bar.